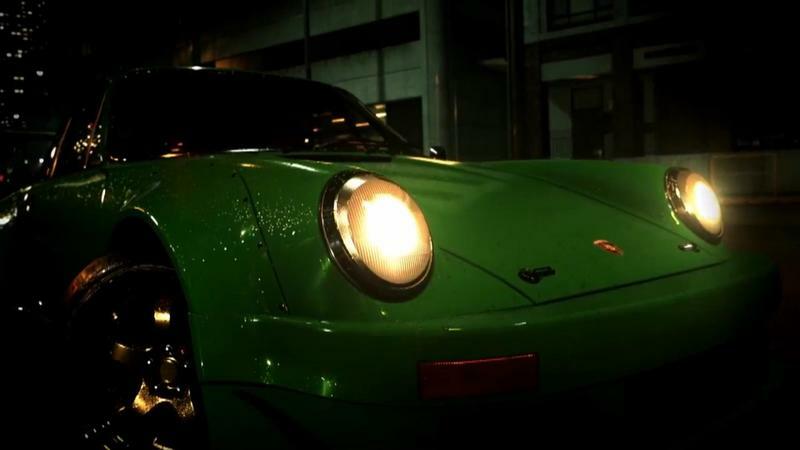 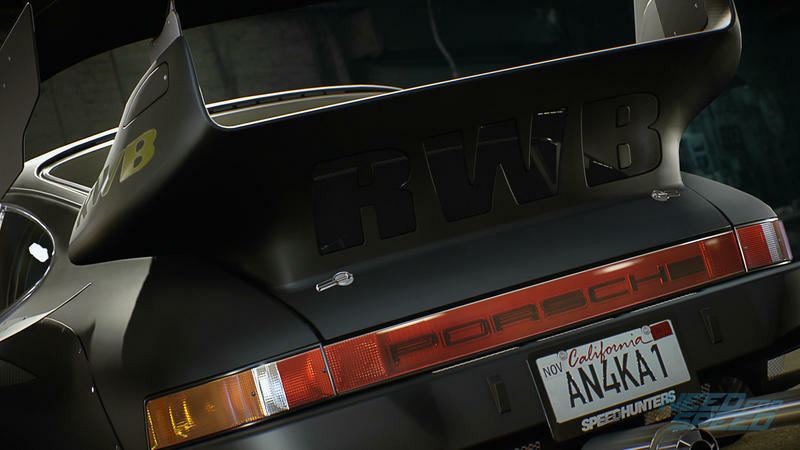 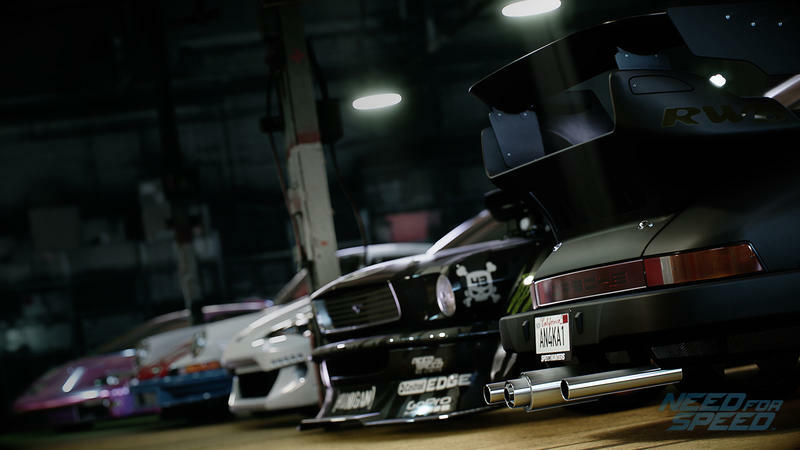 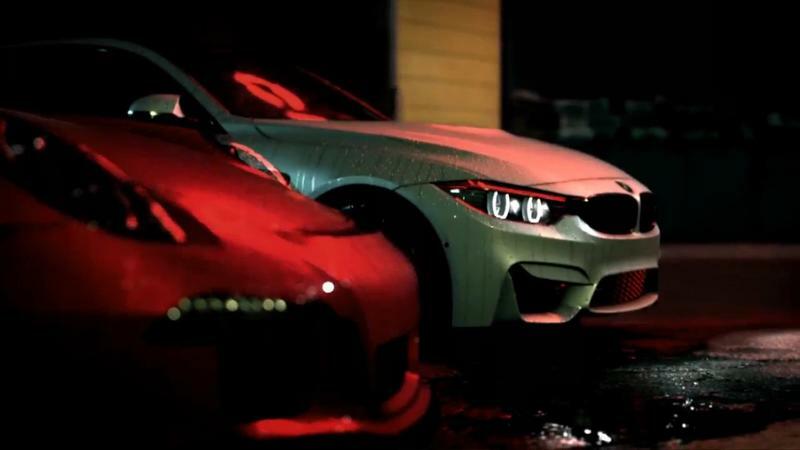 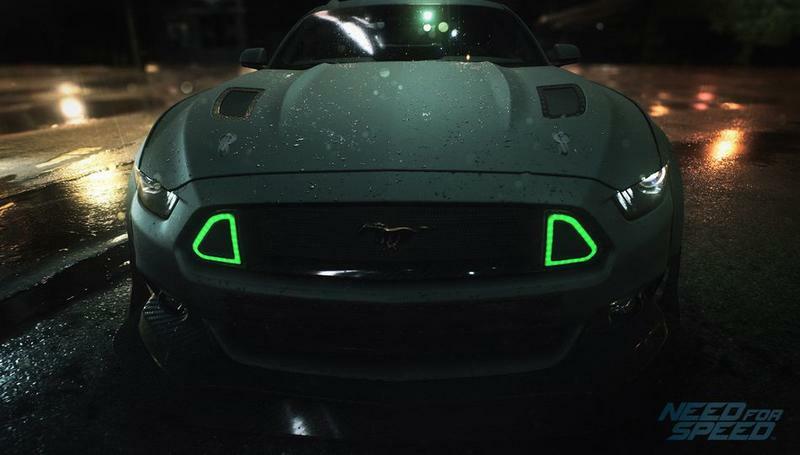 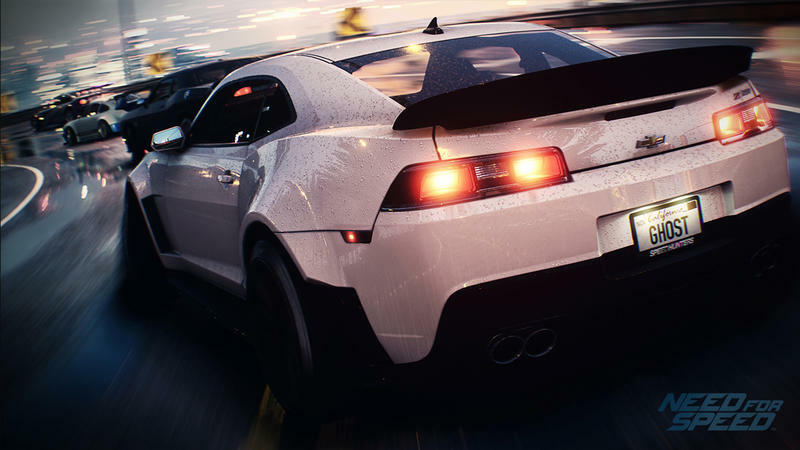 Need for Speed‘s PC version has been delayed from its November release until Spring 2016. 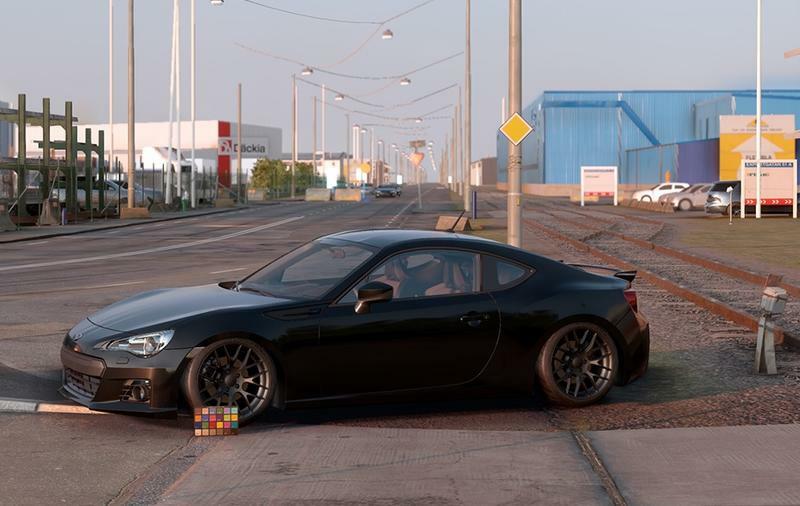 Expect to see more delays like these in the next year or so. 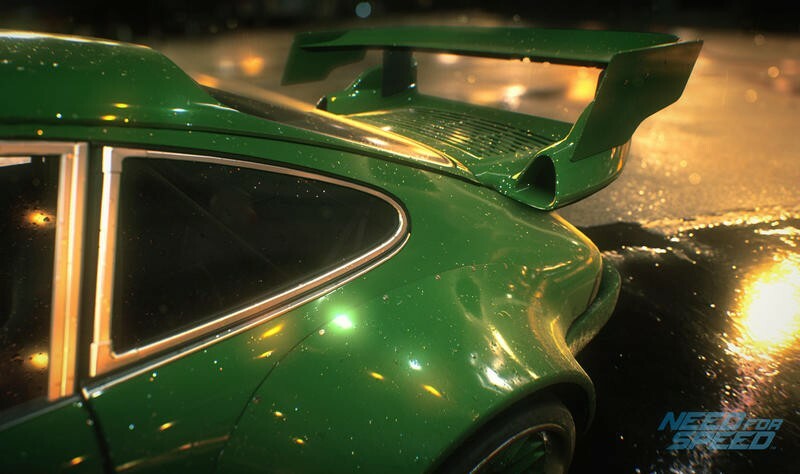 After the utter disaster that was Batman: Arkham Knight, it’s likely developers are going to be ultra-sensitive for a while about getting PC releases just right. 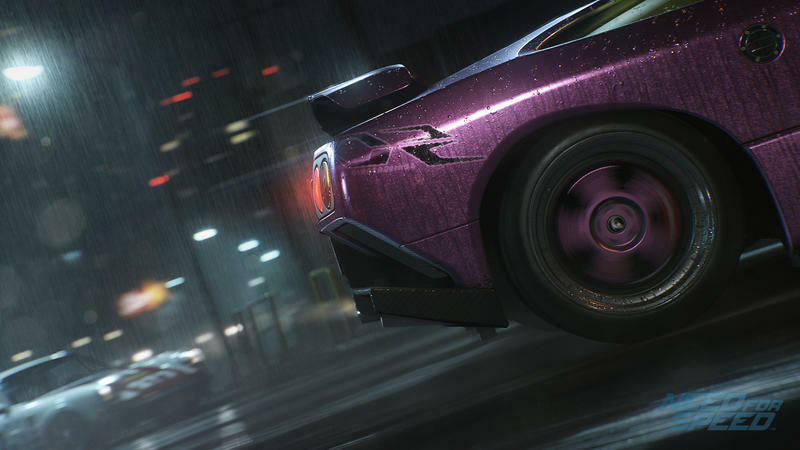 Often times, the delays will just be a month, as with Assassin’s Creed Syndicate. 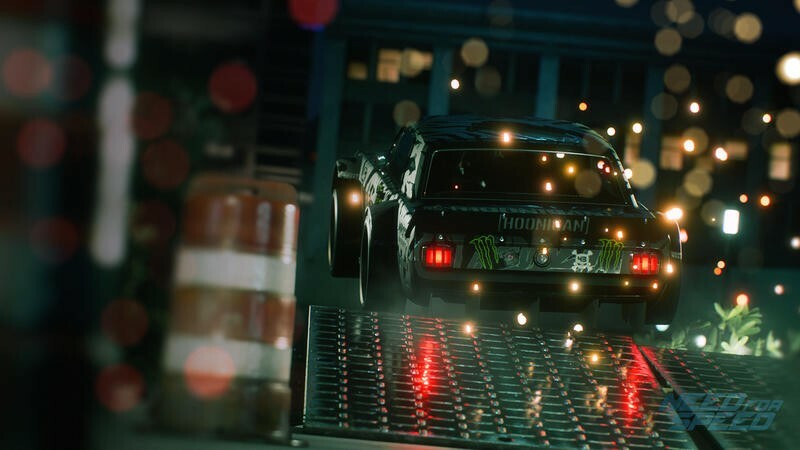 With Need for Speed, though, there’s a much bigger gap and EA appears to respect that there’s a lot more work to be done to get the game to a point that’ll satisfy PC gamers. 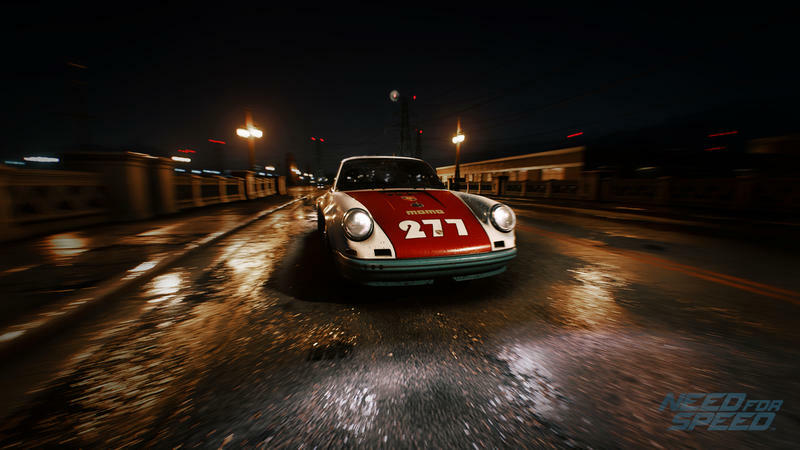 Developer Ghost Games wants to provide an unlocked frame rate to PC gamers and “increase the visuals that we can deliver on PC.” In addition, PC gamers will see any content updates released for consoles in the interim available on PC on day one, so PC gamers at least won’t be waiting extra time for stuff their console counterparts are already enjoying by that point. 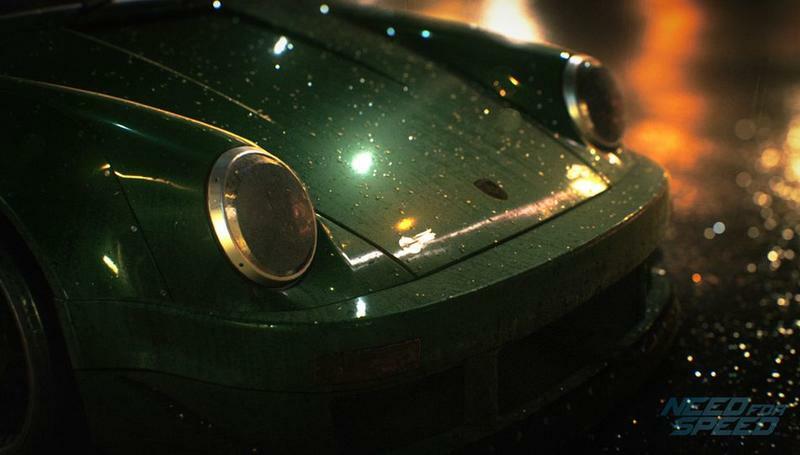 It’s important to note that this only affects the PC version. 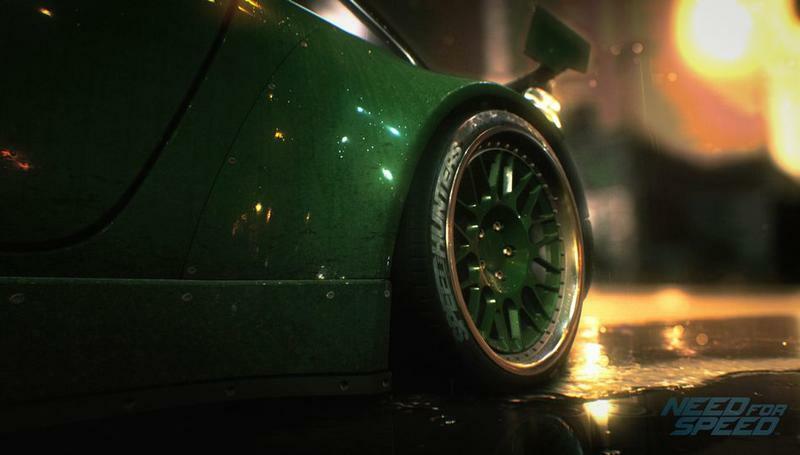 While the PlayStation 4 and Xbox One versions of the game will release November 3, 2015 as planned, the PC version is delayed until Spring 2016. 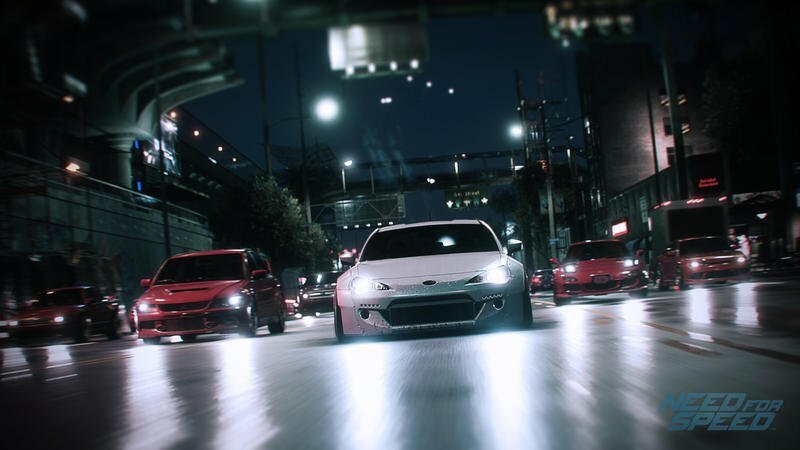 The delay is disappointing, but it’s good to see big publishers like EA watching the market and listening to fans as they make decisions about their upcoming games.